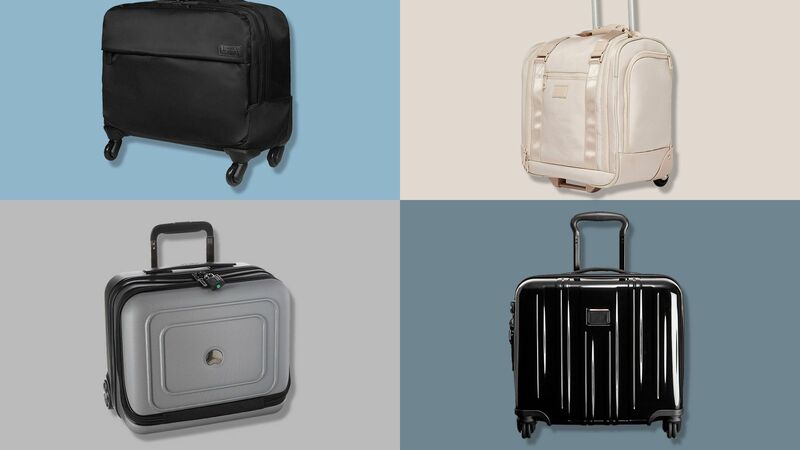 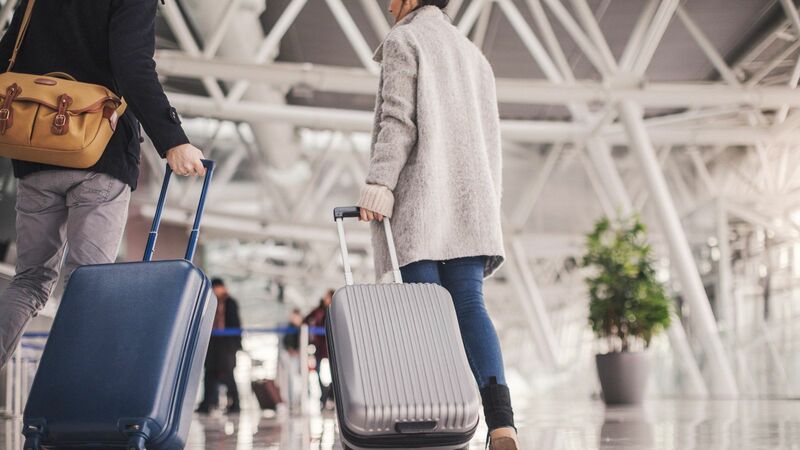 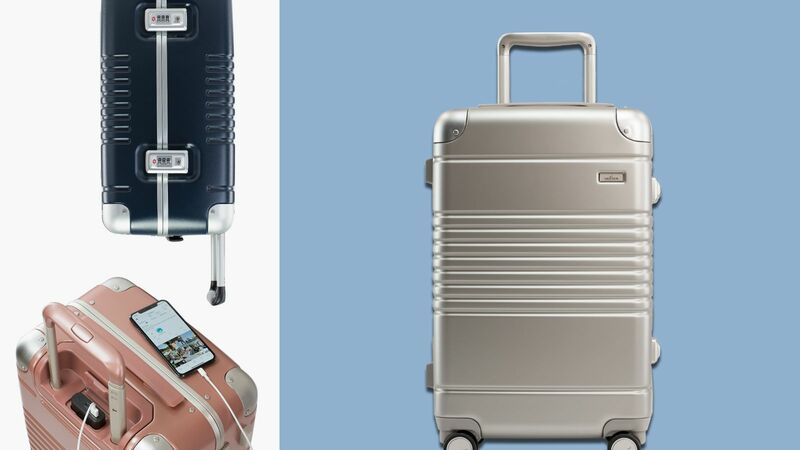 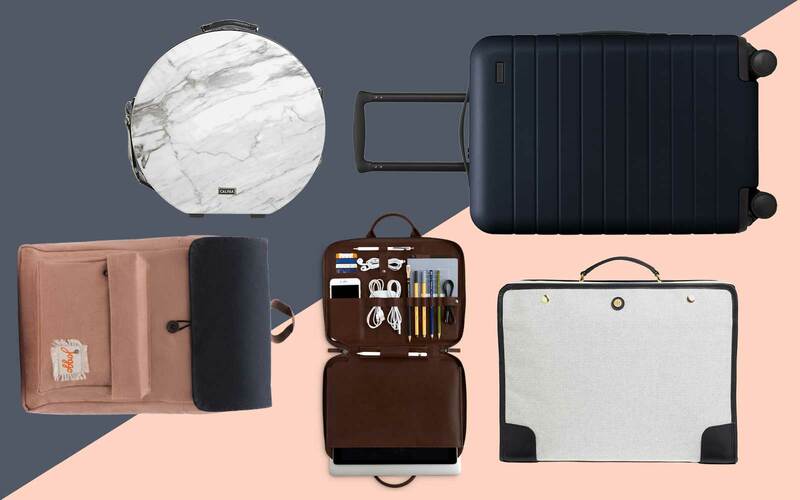 Your search for the perfect carry-on is over. 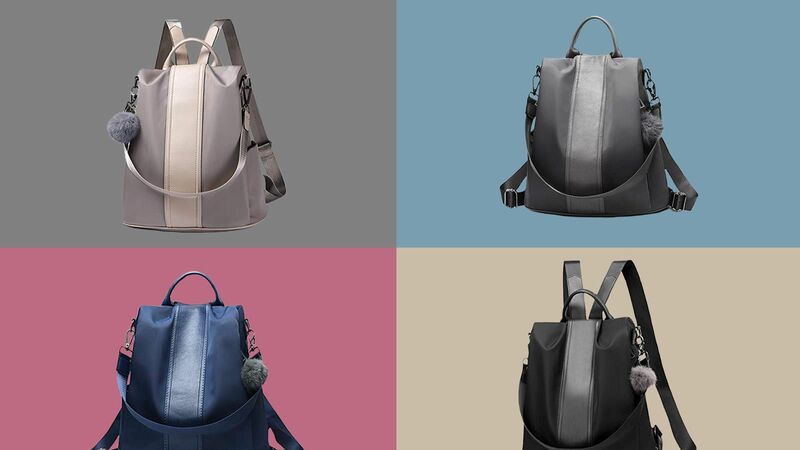 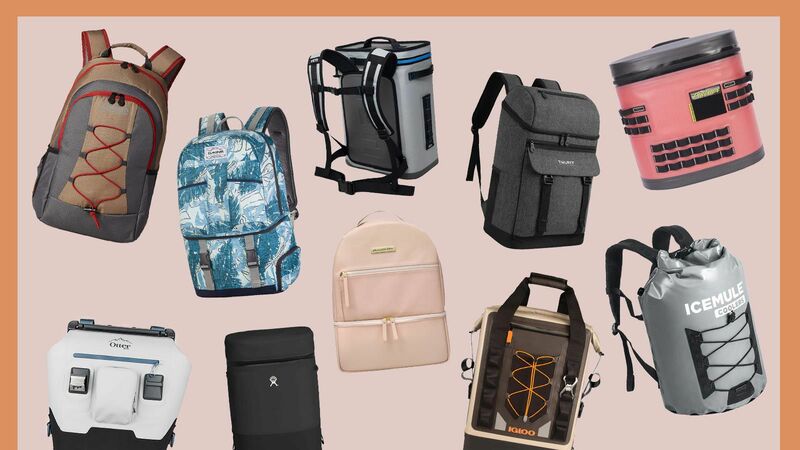 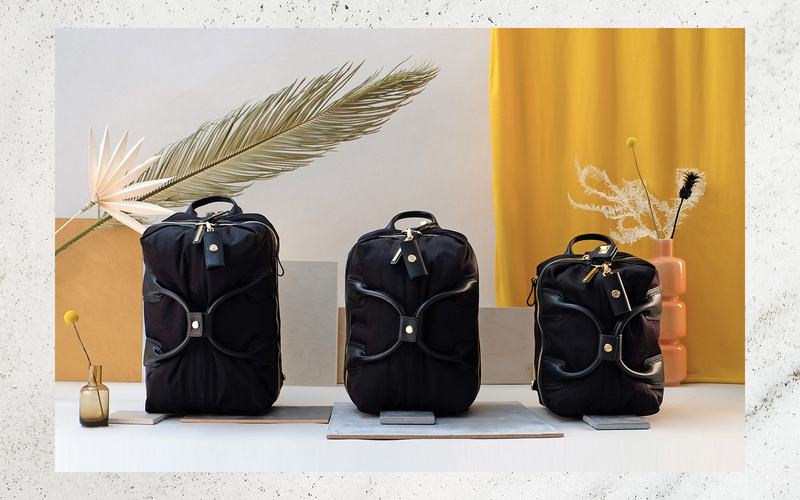 Whether you’re looking for a laptop bag, a duffel, or a backpack, Caraa's Studio Bag is here to fulfill your needs — and stylishly, at that. 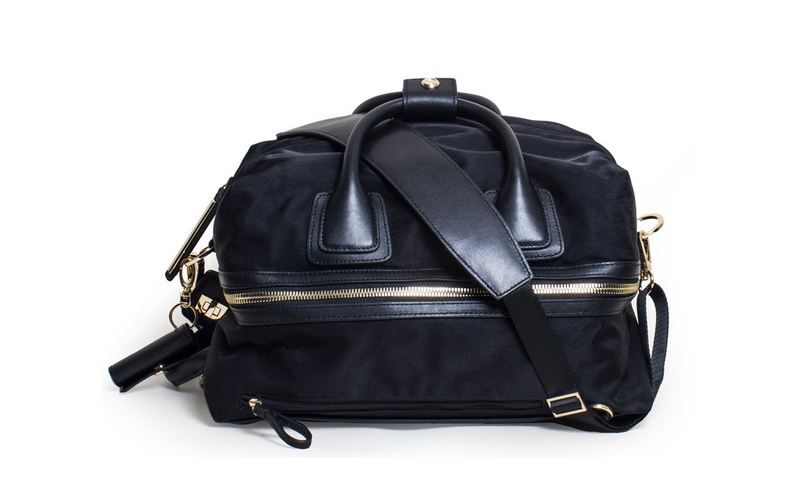 Originally designed to be a gym bag, the Studio Bag features a multitude of zippered pockets to hold all of your essentials, including a waterproof shoe pouch, an easy-grab external side pocket, and an antimicrobial inner lining to prevent your bag (and its contents) from getting grody. 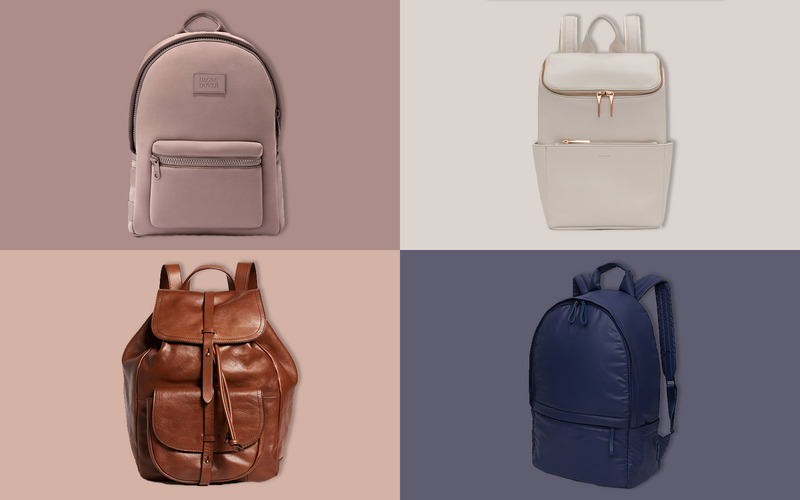 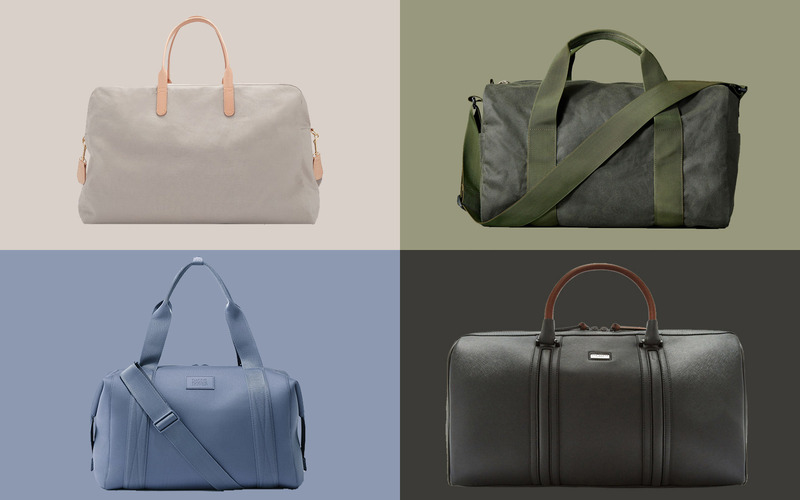 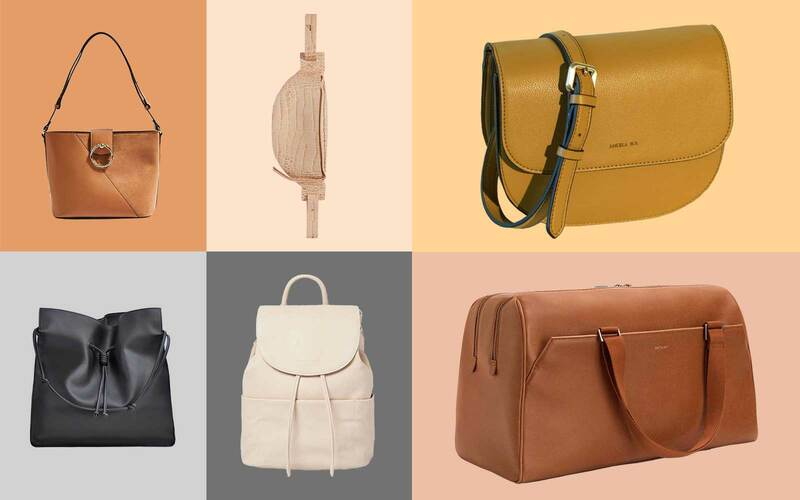 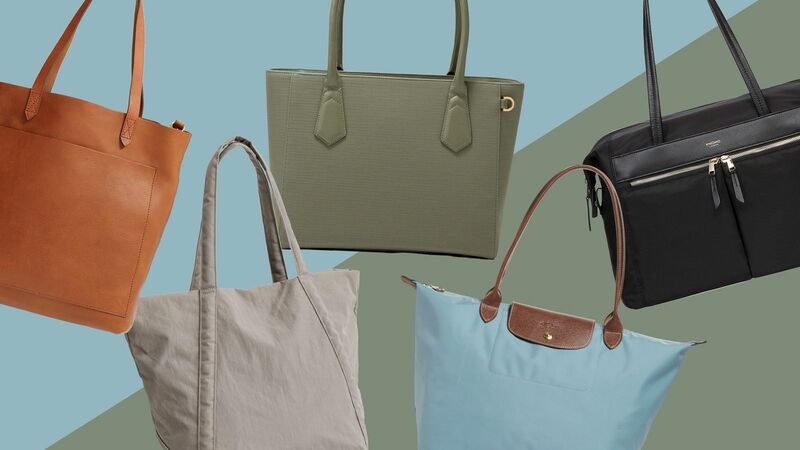 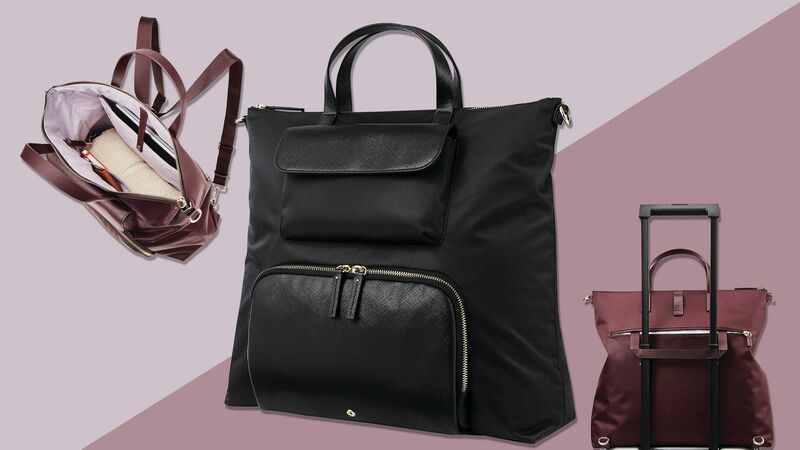 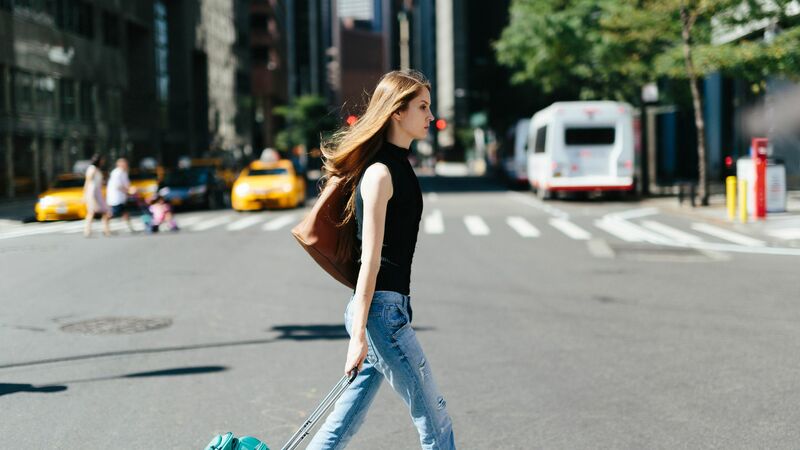 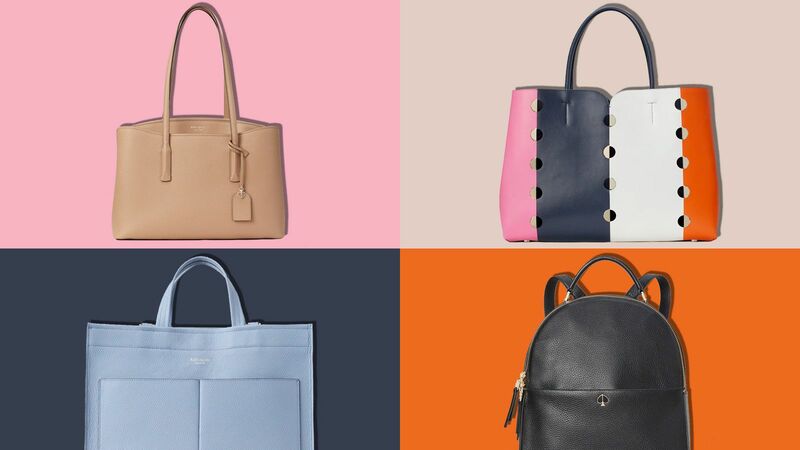 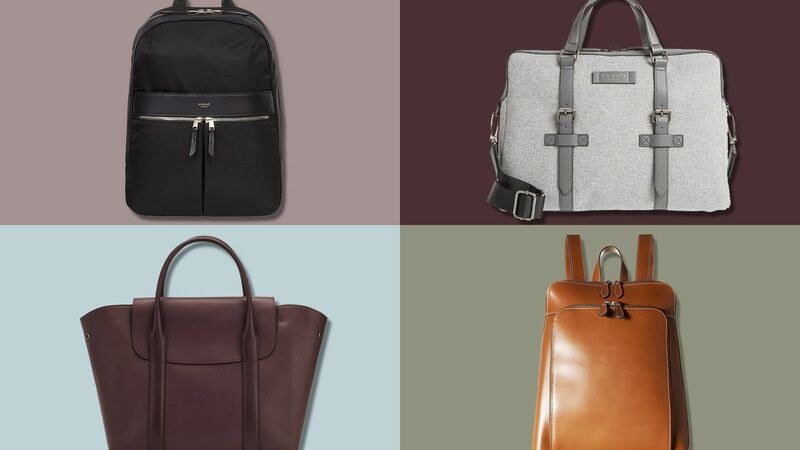 What’s more: you can carry this luxury bag three different ways — as a duffel, a backpack, or a cross-body. 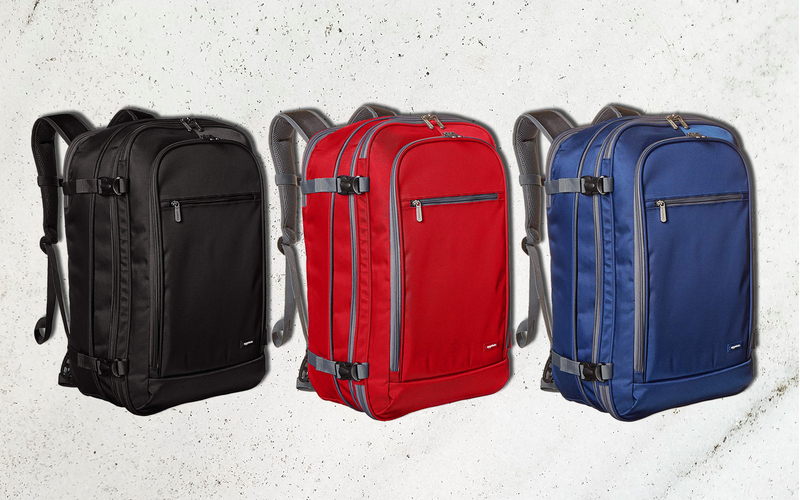 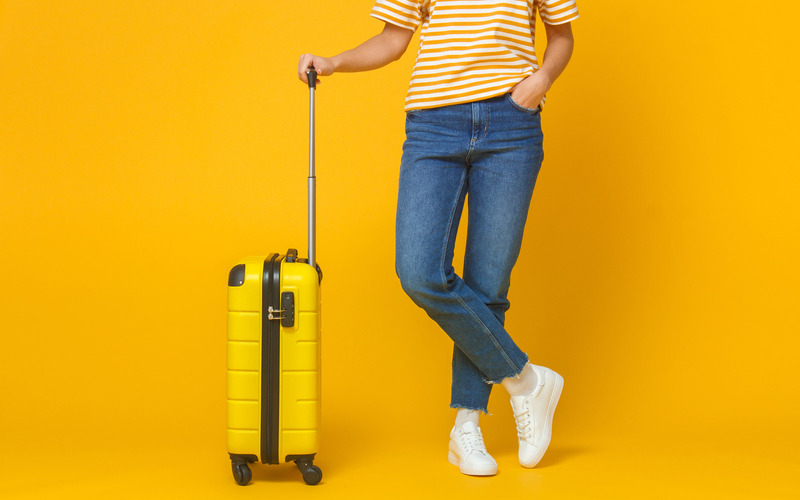 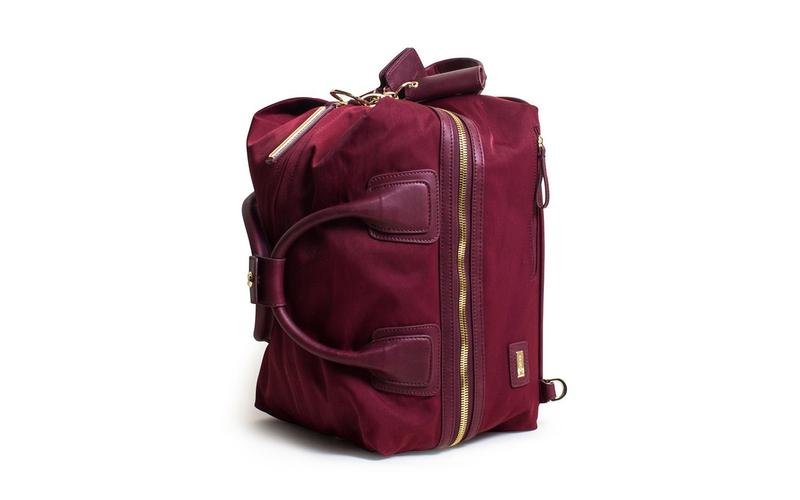 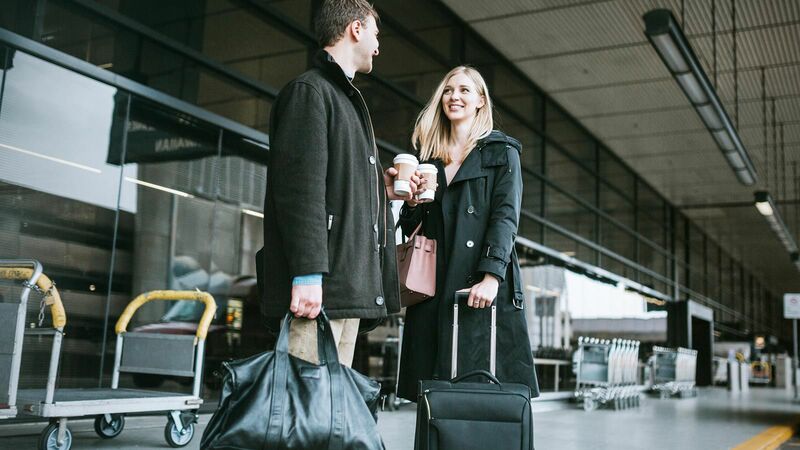 Just clip or unclip the corresponding straps and you've got yourself a versatile bag that’s perfect for the gym, the airport, and everything in between. 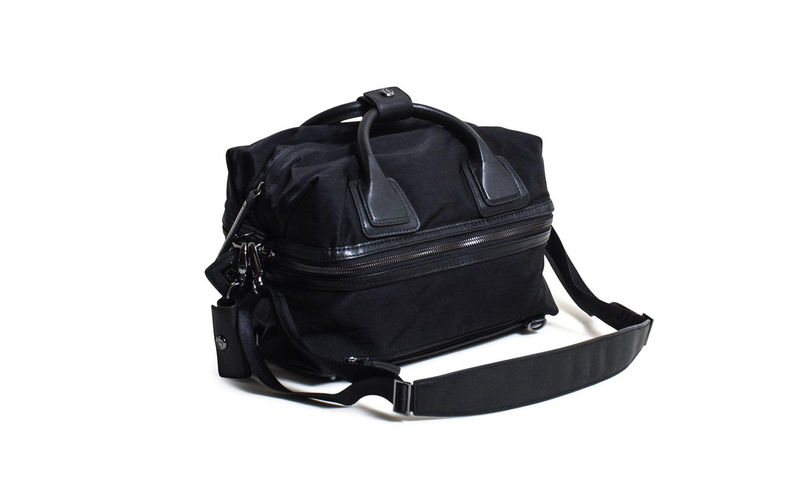 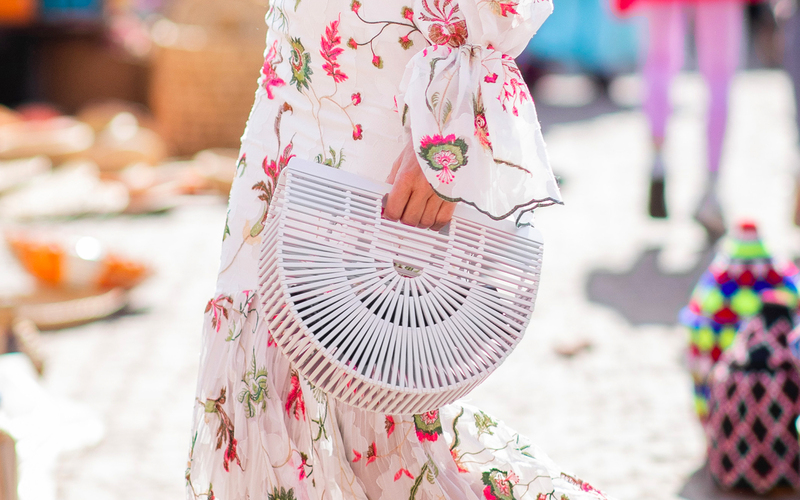 You can see the bag and its many pockets in action via the video below.